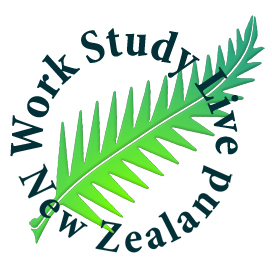 Work Study Live New Zealand was one of the leading UK based, New Zealand emigration specialists, focusing on assisting people in emigrating to New Zealand. Work Study Live New Zealand is now operated by Migration Associates Ltd.
We are in the process of contacting all those who have previously registered with Work Study Live New Zealand, so please look out for an email from us. If you haven't already done so, please fill out our free Initial Evaluation Form below which will allow us to evaluate your eligibility to qualify for a New Zealand Visa. Please answer all of the questions provided. 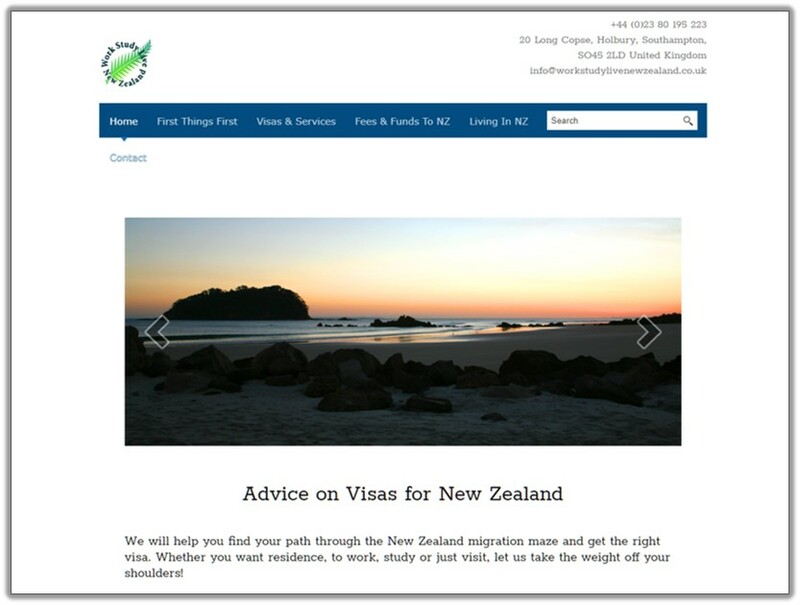 This is a no obligations FREE INITIAL NEW ZEALAND ONLINE VISA EVALUATION and we will ensure that the information you have provided us remains confidential.